I can’t wait to see pics from the Mars Colour Camera (MCC)! GO ISRO & MOM! As much as I love reading your articles Dr Kremmer, I must confess that I found the sentence “In the past week alone it has traveled over 20 million km and is over 10 million miles… “, with its mixed units, jarring! Mars is HARD. Nothing should be presumed or taken for granted. 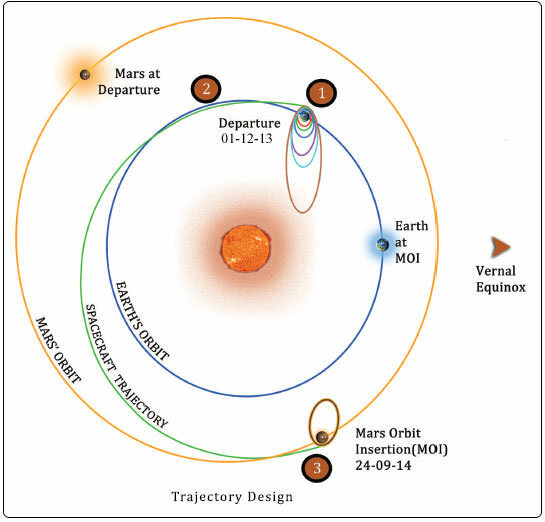 I wish the Indian Mission well, however, the history is harsh and unforgiving as regards missions to Mars and odds do not favor overall success.